Thinking of snagging Boots jobs in London? With over 2,400 branches across the UK, finding a job in one of the stores of the successful drugstore chain should not be too difficult. 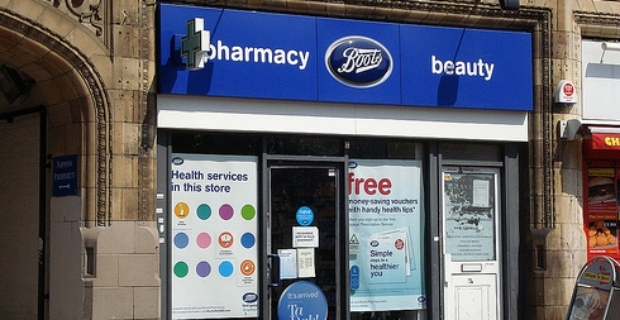 Boots are essentially looking for motivated people with industry experience to handle operation from advising to dispensing cosmetics and pharmaceuticals. Basically, there are several roles which can interest the potential job seeker such as retail management, pharmacist store managers. No 7 advisors and business managers, hair stylists and advisors, Smashbox crew members, consultants, customer assistants, and pharmacy delivery and collection. 1. Accuracy Checking Technician – this position offers 37.5 hours per week from Monday to Saturday. It requires thorough product knowledge of Boots offerings to be able to help customers make a decision and offer alternatives for the best choices of products. Don’t worry, technical questions will be referred to the on-site pharmacist. However, you will provide the necessary information and help with dispensing so that prescriptions are delivered based on client needs. 2. Area Dispenser – same as the position above with 37.5 hours per week. 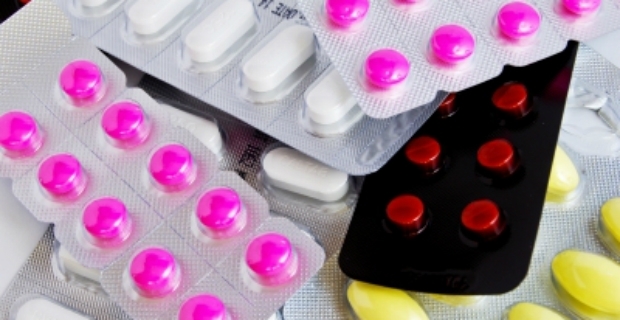 The right candidate will primarily deliver prescriptions in a professional and ethical manner based on customer needs. 3. Assistant Manager – this is a full-time permanent job requiring customer service-oriented individuals to work as retail managers. There are specific education prerequisites for this post such as GCS or equivalent Maths and English, supervisory experience, and relevant work experience. Posts for Pharmacist Store Manager are also open for application nationwide. Finding jobs in neighbouring counties such as Stratford or Nottingham is also a possibility. Other positions which could be freed include administrator, analyst, application support analyst, assistant brand or buying manager, assistant communication manager, assistant eCommerce/marketing manager and assistant finance manager. In short, there are many possibilities for a lucrative career at Boots. If you’re a successful candidate for one of Boots jobs in London, in exchange, you will receive an industry competitive salary, 22-24 days leave, pension and employee discounts of up to 22.5%. There are even tips on the site how to make it successfully with the company including signing-up for job alerts and making sure you understand the requirements of the job before applying for a good fit.